University professors across the country have cautioned the South Bay community about Indian Prime Minister Narendra Modi's upcoming visit later this month. 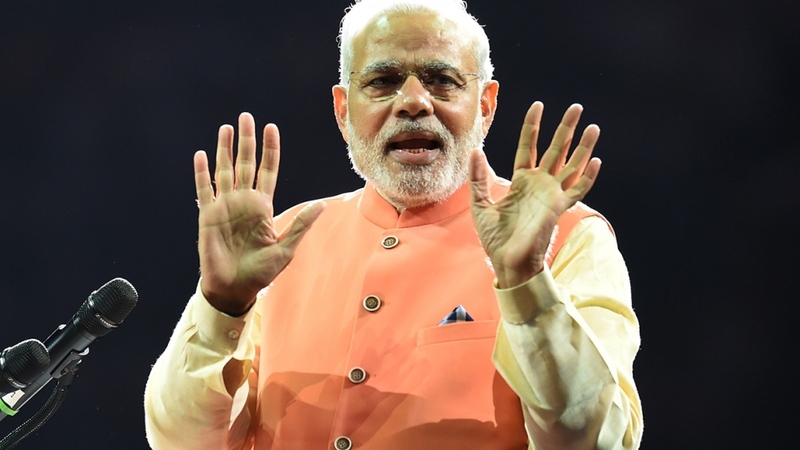 One-hundred-twenty-five academics from different disciplines, including professors from Stanford, Santa Clara University, UC Berkeley, and UC Santa Cruz, published a "faculty statement" on Modi's visit on Academeblog on Aug. 27. The statement pointed out questions surrounding Modi's alleged involvement with violence in Indian state Gujarat before he became Prime Minister: "We remind Mr. Modi’s audiences of the powerful reasons for him being denied the right to enter the U.S. from 2005-2014, for there is still an active case in Indian courts that questions his role in the Gujarat violence of 2002 when 1,000 died." Modi’s first year in office as the Prime Minister has been marked by "well publicized episodes of censorship and harassment of those critical of his policies, bans and restrictions on NGOs leading to a constriction of the space of civic engagement, ongoing violations of religious freedom, and a steady impingement on the independence of the judiciary." Also at issue is Modi's "Digital India" initiative, which the signees found problematic due to its lack of privacy safeguards for and increased potential for surveillance of Indian citizens. "We urge those who lead Silicon Valley technology enterprises to be mindful of not violating their own codes of corporate responsibility when conducting business with a government which has, on several occasions already, demonstrated its disregard for human rights and civil liberties, as well as the autonomy of educational and cultural institutions." Modi has scheduled a speaking engagement at SAP Center on September 27. The 18,500 attendees were given a free ticket based on a lottery system. According to SiliconBeat, Modi's visit also includes a stop at Google and a meeting at Adobe. A followup statement posted to Academeblog Wednesday responded to critics of the first letter, clarifying that it was addressed not to Silicon Valley CEOS, as has been reported in the media, but to Modi's "audiences in Silicon Valley, which includes Silicon Valley industries." It concluded with one fundamental question: "What does 'Digital India' look like given the Modi administration’s intolerance of dissent, its poor record on freedom of expression in general, and on freedom of religion in particular?"